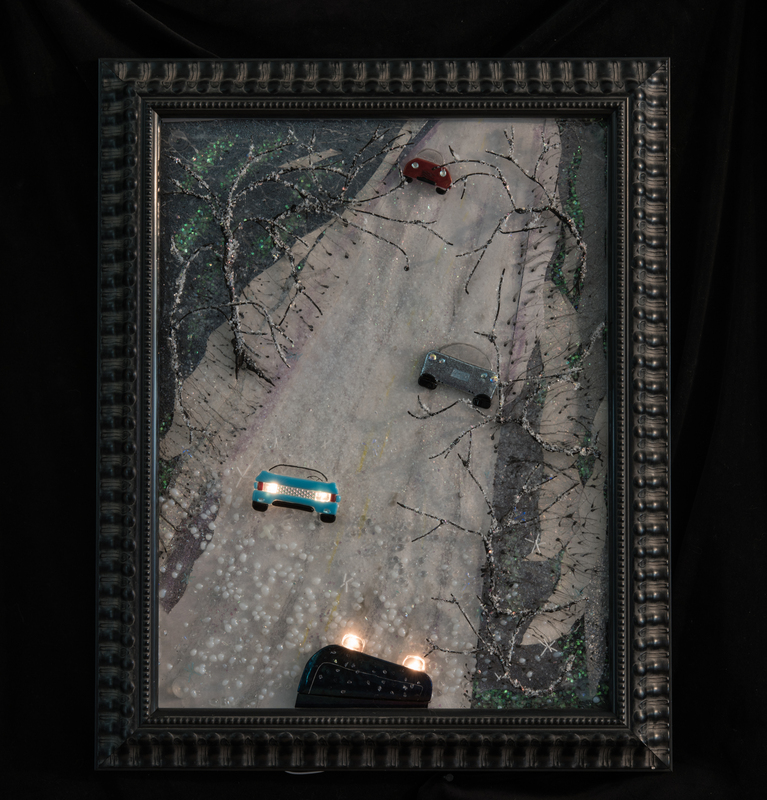 18X18 Professionally Framed. 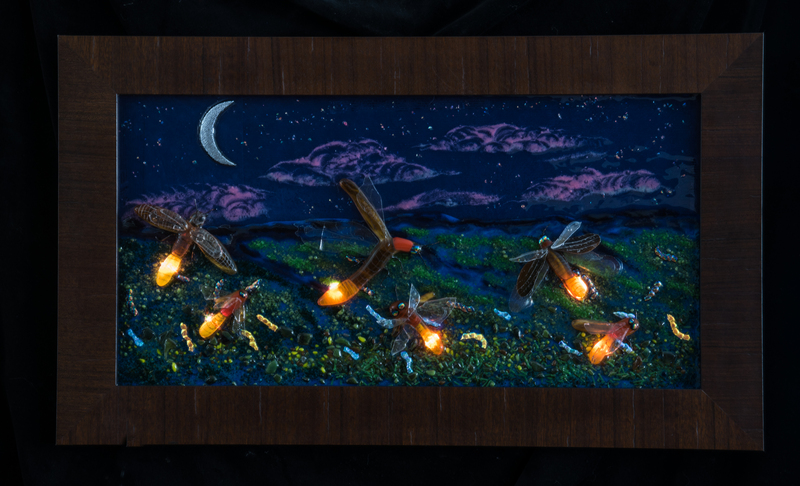 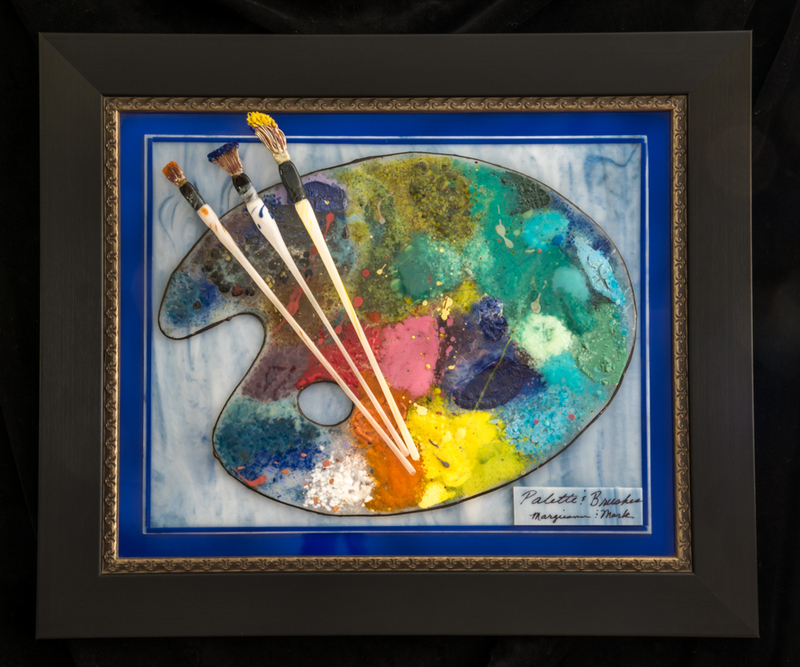 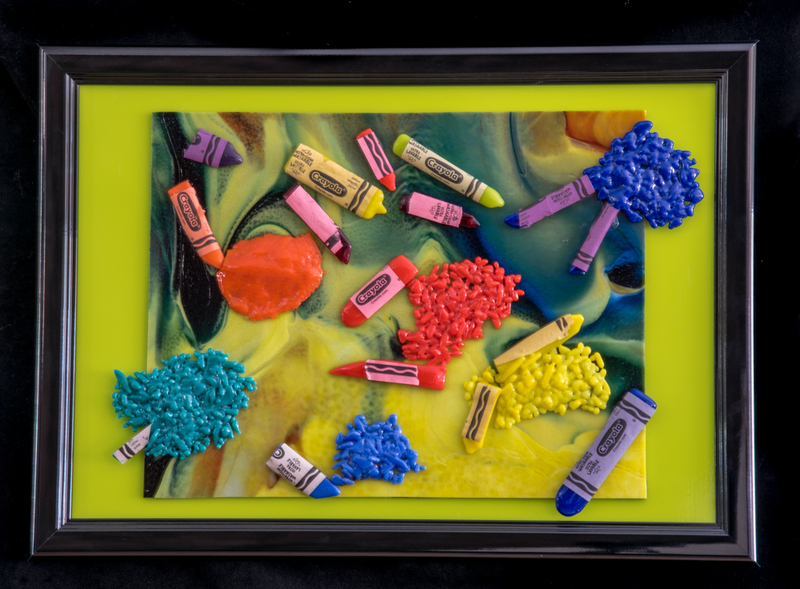 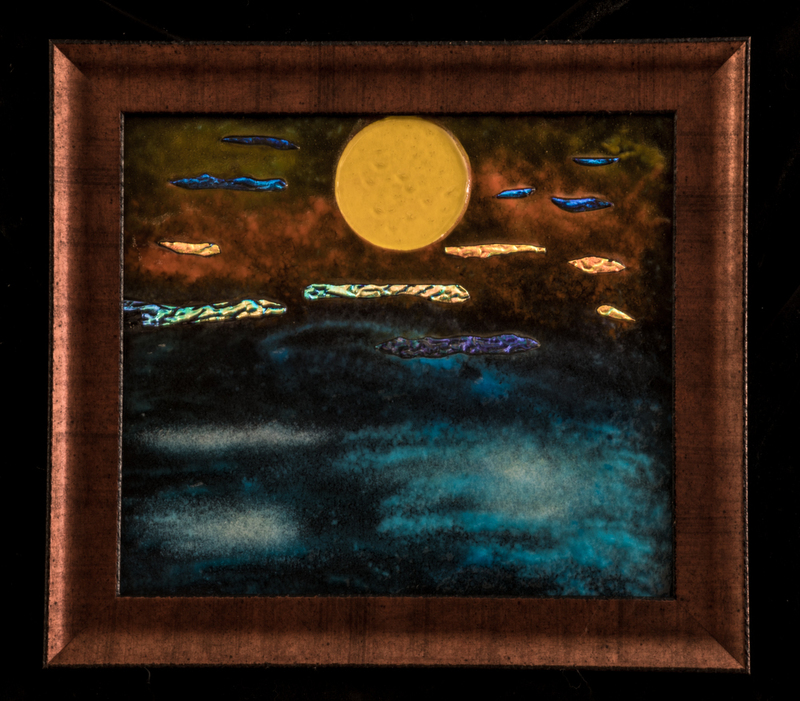 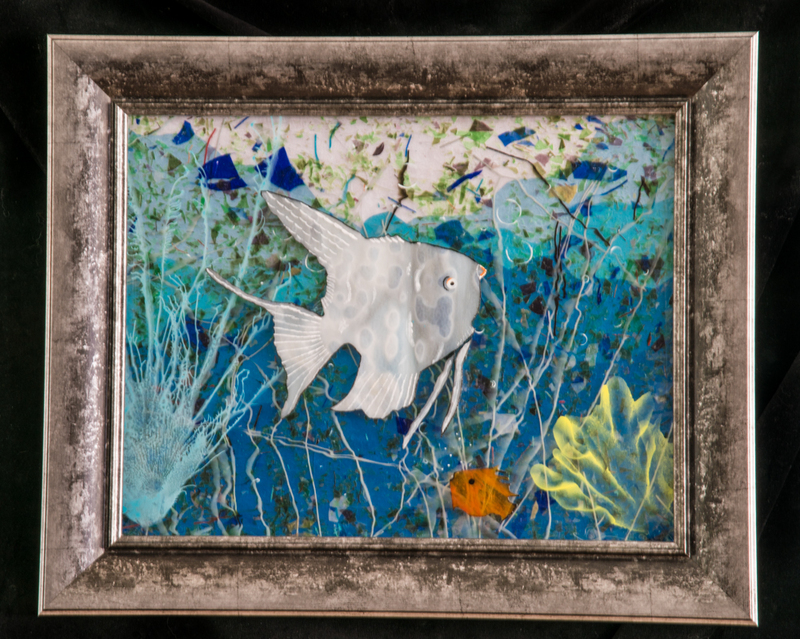 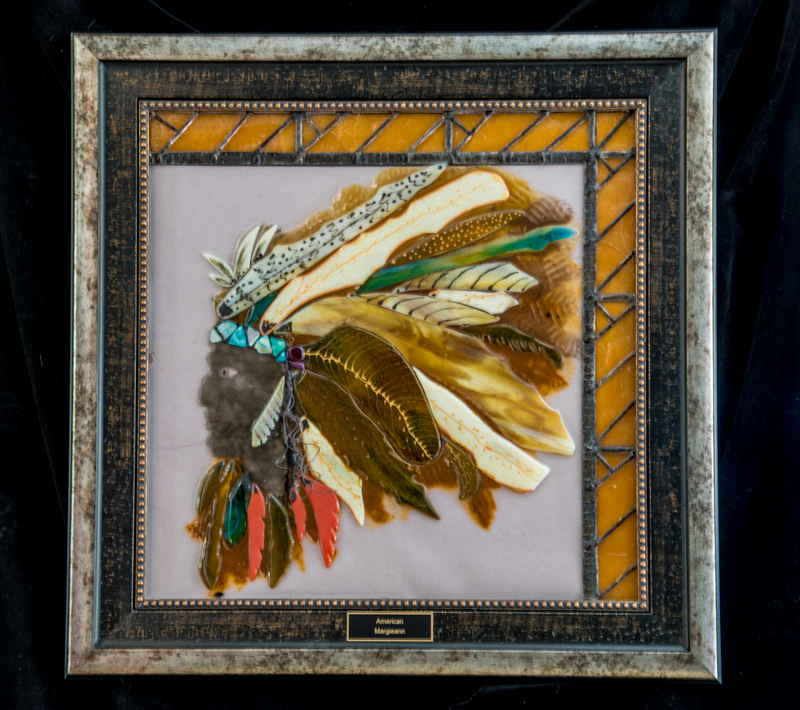 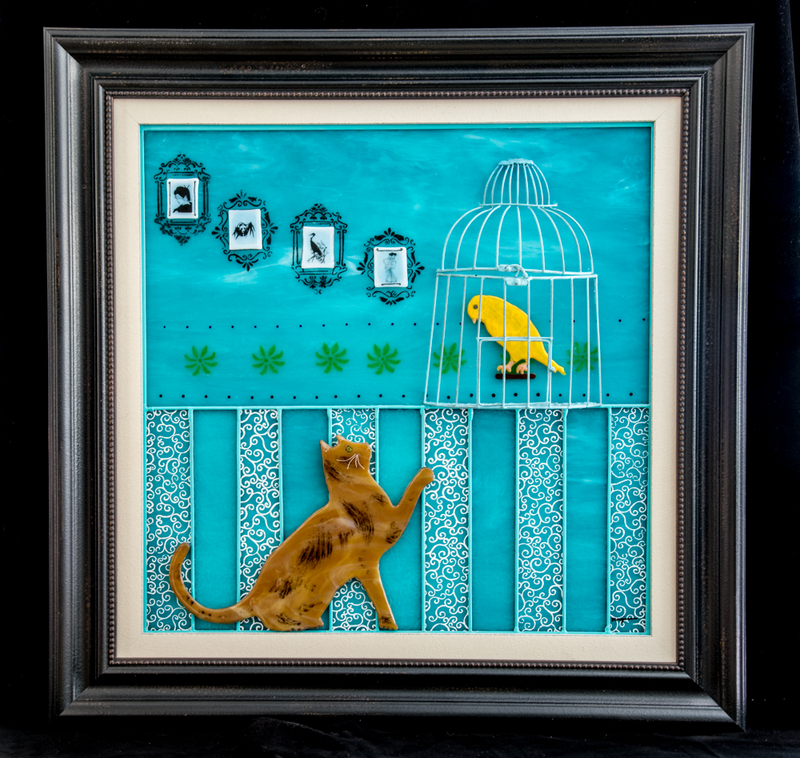 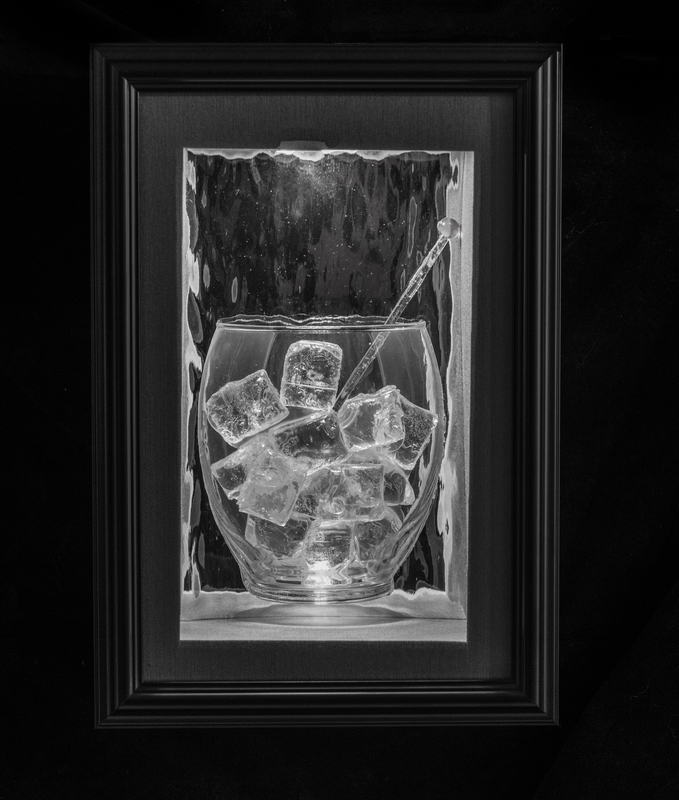 The use of Artisan glass and paint fused together, bring this piece to life. 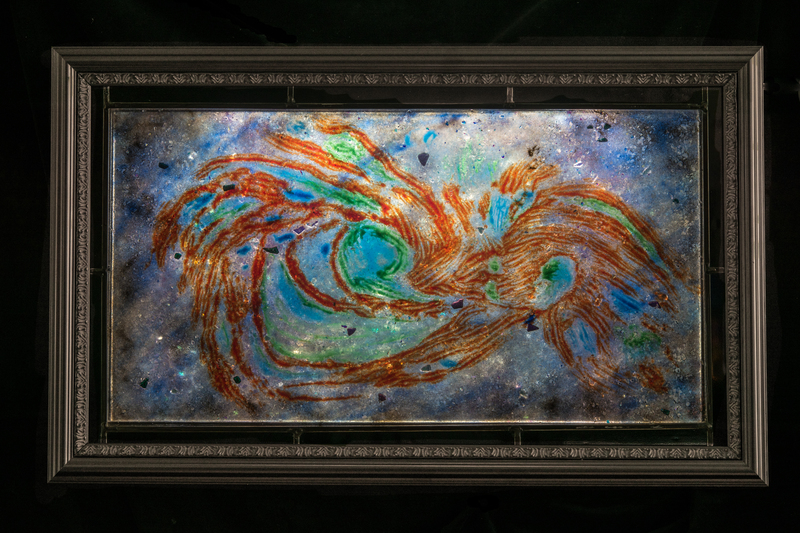 22X18 Professionally framed. 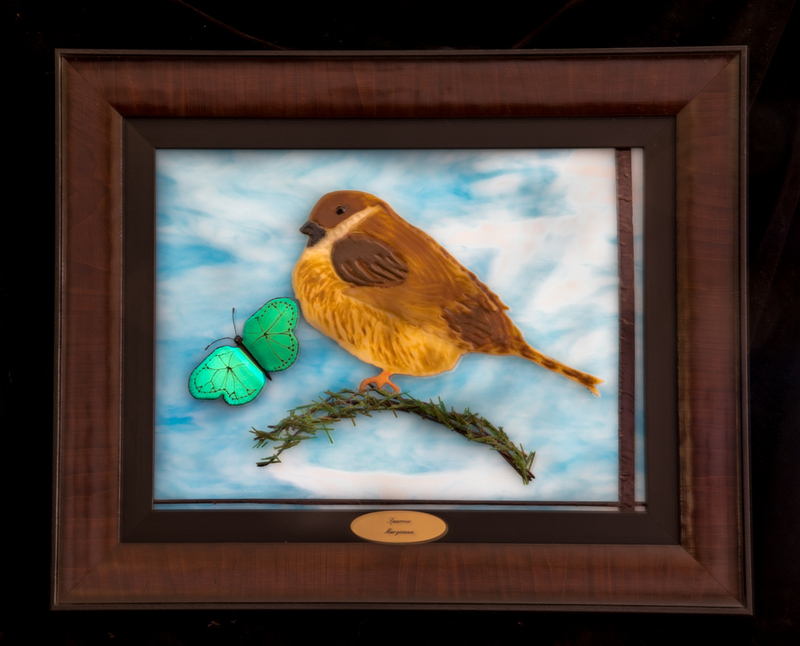 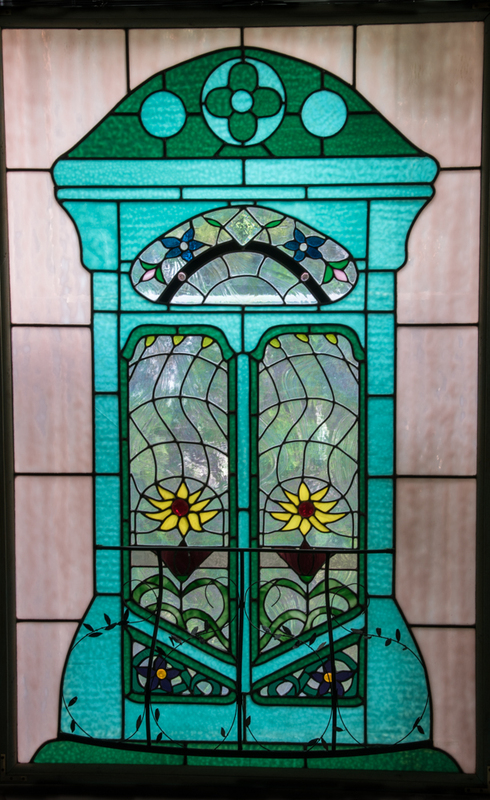 A combination of artisan glass and paint are combined to bring to life the sparrow and the butterfly. 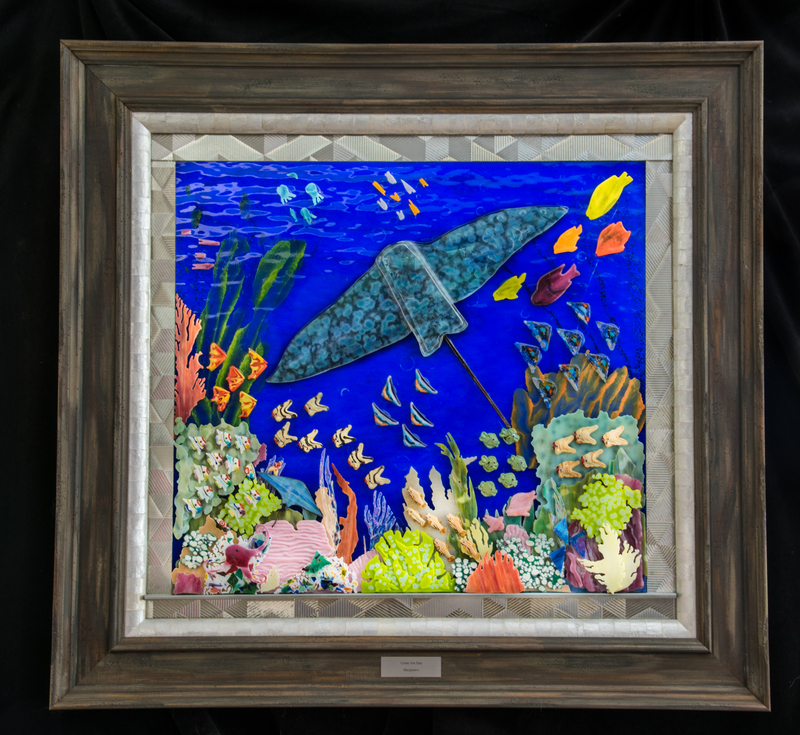 35X33 Layered Artisan glass depicting a coral reef.